101 Sound Studios offers multichannel mobile recording services, ranging from small ensembles or speeches to large concerts. 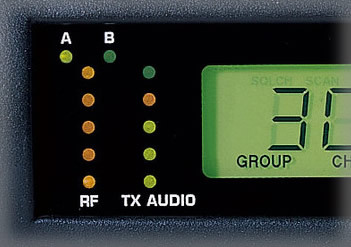 Our recording system can record up to 24 channels of digital audio with 48KHz sampling rate with 24 bits depth. Besides recording equipment we can provide if required, an extensive collection of microphones, preamps, monitoring speakers etc. To schedule a mobile recording contact us here.